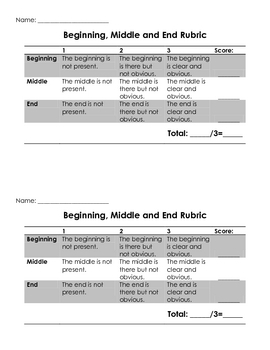 This is a half page rubric for grading students' writing on a 3 point scale. There are two rubrics per page. I hope you enjoy it!